CVLT: Impressive breakout on Thursday in 319% above average volume. 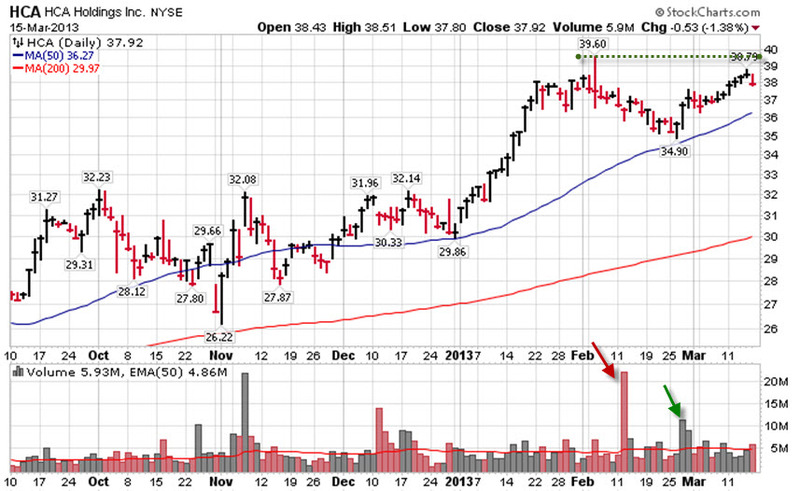 So far this year it has come back to test its 50dma after similar impressive move. Keep this in mind if you caught the breakout or if you are still looking for entry. 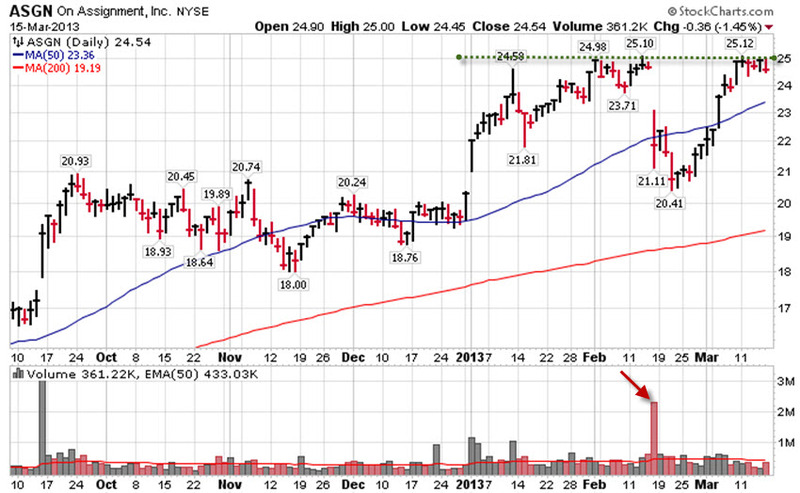 EVC: Another impressive breakout in 220% above average volume. This stock is in the hot TV group along with SBGI, BLC, NXST, etc. Most of the names in this group are thinly traded and especially volatile. 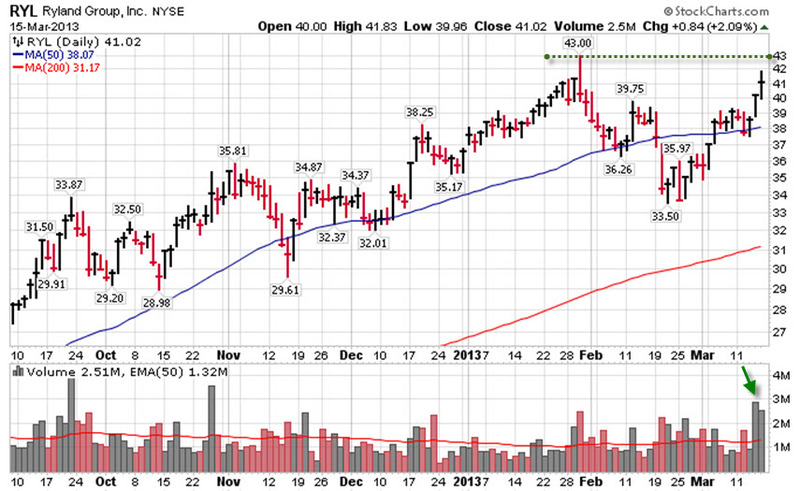 GEOS: Did not breakout last week but still is holding up very well. Continue to keep an eye on this one as well as others in the group such as CAM, EXH, DRQ, and FTI.